As you bunch were so friendly when I announced my last game around here, I thought I’d come and tell you that my latest game (created last weekend for the Global Game Jam) is out, and it’s free for Win, Mac, and Linux! I don’t want to give too much away, but it’s a rhythm-based puzzle game with an original synthwave soundtrack. Anyway, cheers for the support, and I hope you enjoy it if you give it a try! Looks nice. Like the aesthetic. 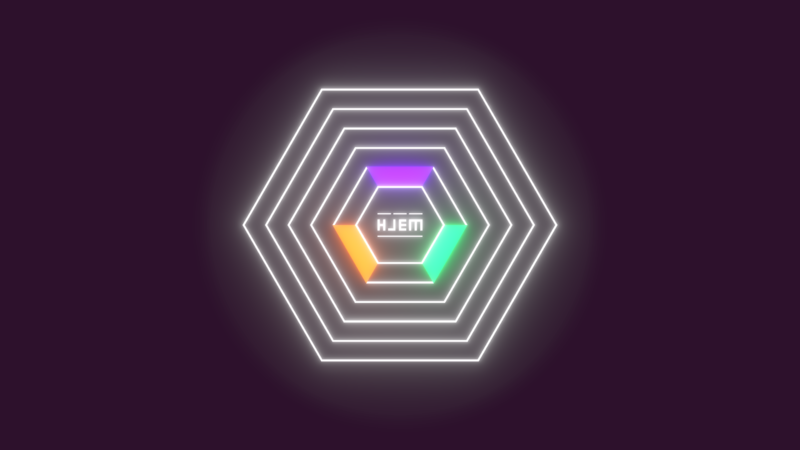 Made me realize I want a version of Super Hexagon that syncs to the beat of my own music collection - audiosurf style. Thanks very much, I’m really happy with how it came together, especially in such a short period of time. And yeah, I almost changed it to a heptagon to avoid comparisons, but there are definitely worse things to remind people of!